Plot: A couple who constantly fight with each other finally come to terms in divorce court. Swanson produced A Perfect Understanding and it was a disastrous venture. It was filmed in England and France where the production was besieged by problems ranging from a contagious flu that spread among cast members to a laboratory fire which destroyed valuable footage. To top it all off, director Cyril Gardner was inexperienced and constantly fretted about a gypsy fortune teller who had foretold his premature death. Soon the production ran out of money and Swanson had to sell her United Artists stock to finish the film. 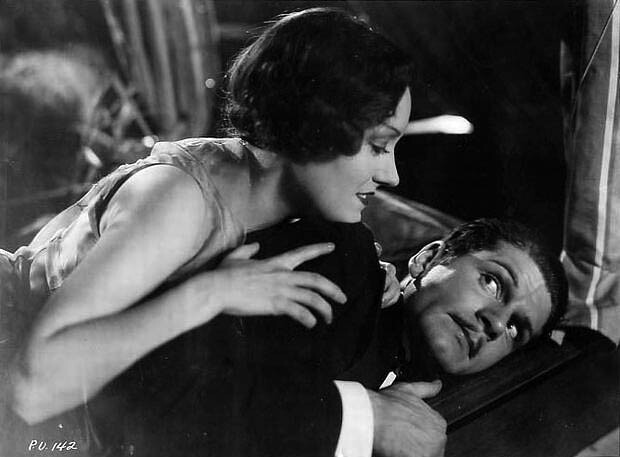 The movie was released in the midst of the depression and did not fare well with audiences or the critics. Swanson gave her husband, Michael Farmer, a small role in the film despite his limited acting ability. The New York Times observed: "The story is drawn out, the dialog is frequently childish and Miss Swanson is by no means at her best; in fact, there are moments when she speaks her lines very indistinctly, apparently for effect."